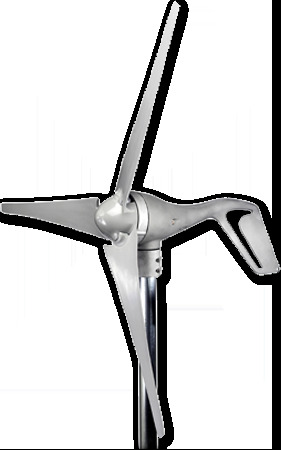 Wind Turbine 400W 12V/24V, supply wind intelligent hybrid energy to an existing solar unit. Some applications: Streetlight, Airport lighting, Traffic UPS. Intelligent small scale and off-grid.